Host Jean Ponzi presents information, education and conversation with activists and experts on environmental issues and all things "green." Produced in the studios of KDHX Community Media in St. Louis, MO. Conversations in Green: host Jean Ponzi presents information, education and conversation with activists and experts on environmental issues and all things green. Daniel Wildcat, Ph.D., proffers Traditional Ecological Knowledges as antidote (literally) to destruction. 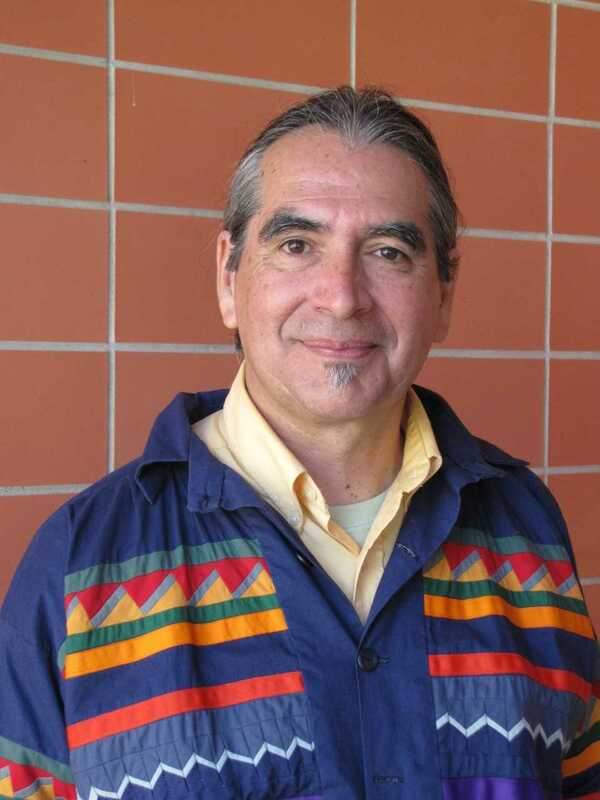 His scholarship and teaching at Haskell Indian Nations University in Lawrence, Kansas, is rooted in the relationships of Indigenous knowledge, technology, environment and education - elements related to each other, and to us. 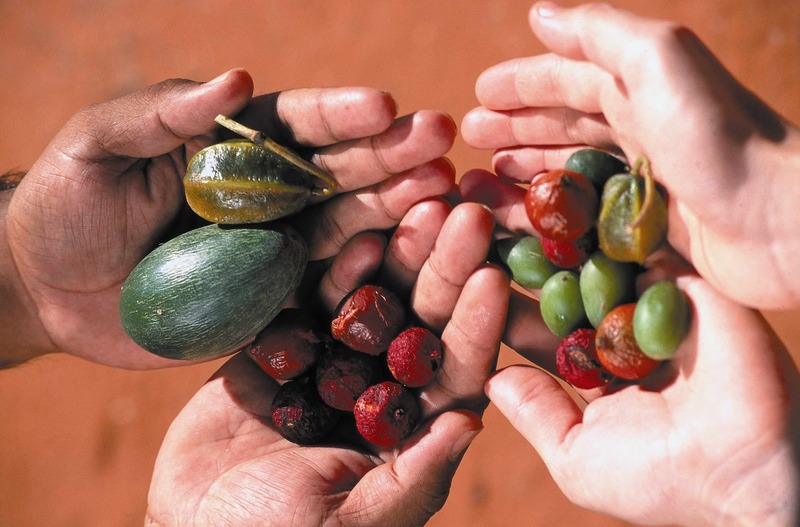 What can each of us learn from an Indigenous cultural and ecological perspective? And how can we apply ourselves as individual antidotes to destruction along this kind of path? 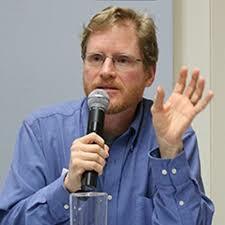 Dan Wildcat directs the Haskell Environmental Research Studies Center, and is a founder of the Indigenous Peoples Climate Change Working Group. Dr. Wildcat comes to St. Louis on November 8 as guest of the Harris World Ecology Center, and one of three speakers about Traditional Ecological Knowledge. This event is free, but registration is required. THANKS to Anna Holland, Earthworms diligent engineer. Our minds and bodies are powerful healers, and strong in maintaining well-being for each of us, overall. But do we use these inner tools? 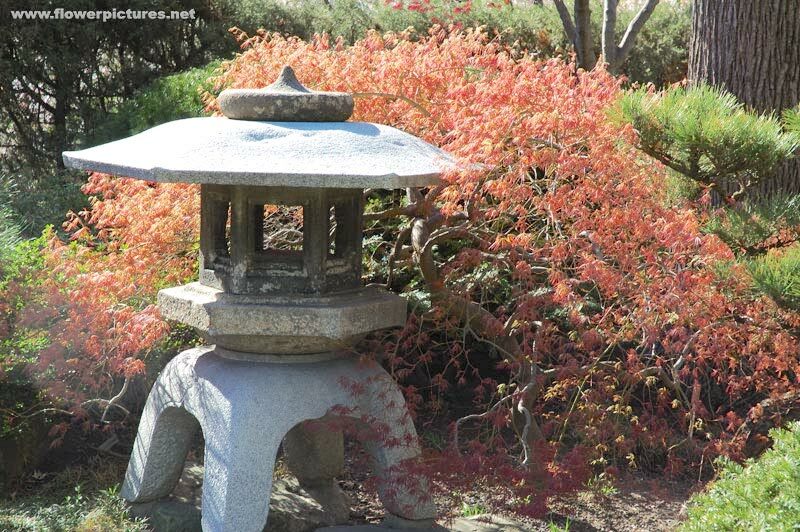 The profession of Therapeutic Horticulture brings together plants and people, to explore and promote well-being in both profound and simple ways. 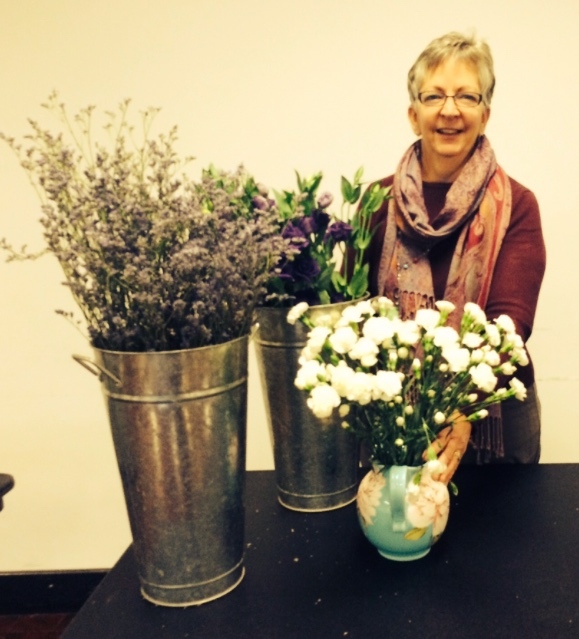 Jeanne Carbone and her colleagues on the TH team at Missouri Botanical Garden offer a new program to help us explore and strengthen well-being, in partnership with Nature. 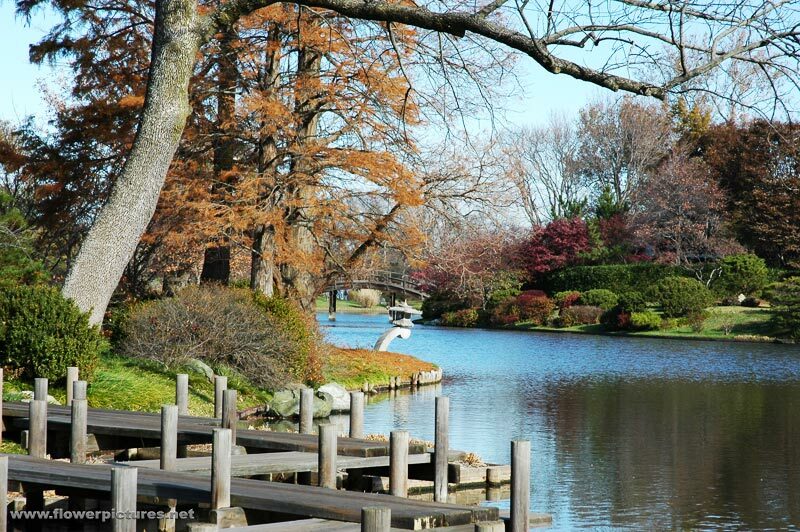 The setting for this exploration is Seiwa En, the Japanese Garden of Pure, Clear Harmony and Peace, at Missouri Botanical Garden in the City of St. Louis. Pathways and reflection points provide many opportunities to cultivate personal well-being. 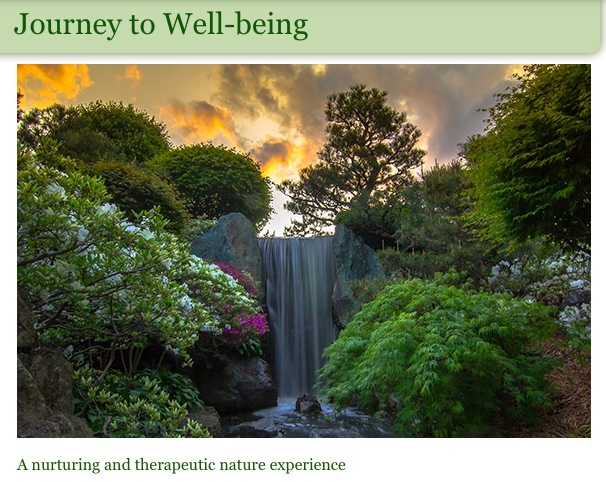 This new program, Journey to Well-Being, includes three guided visits to Seiwa-En and prompts to experience and reflect on your own, in a series of weekly walks. Self-guiding options make this journey as convenient as it is powerful, especially in relation to a jewel of nature in the St. Louis region. Registration is open for the winter session, with additional sessions coming in 2019. Brian Ettling: Climate Change Advocacy Marches On! What's possible when we humans talk to each other? Brian Ettling believes a talk can turn the tide of harmful changes to Earth's climate. He's been acting on this conviction since 2012, when he joined the Climate Leaders Network, and became an active force in the Citizens' Climate Lobby. Get involved with a group to "make your voice louder"
Coming to St. Louis October 17 - Brian Ettling and Fred Miller present "How to Speak about Climate Change with Confidence" hosted by St. Louis University - AND teaching a 3-hour adult class on Climate Change at St. Louis Community College, October 13.